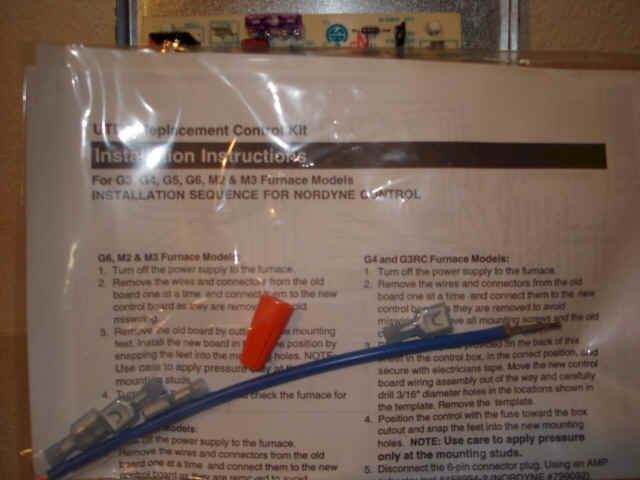 As used in Nordyne, Miller, Gibson, Intertherm and Thermal Zone Furnace Models G5RA120-C, G3, G4, G5, All G6 Series and M2 and M3. Also found in Gibson KG6RC series. 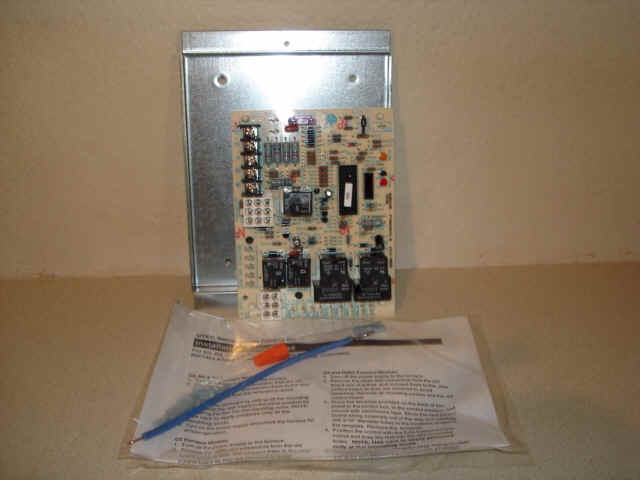 Replaces old circuit board Pt # 624591-A, 624591-B, 624591-C, 624591-D, 624631-A, JHL, 6245640, 624631-A, 6245910 and others.